The following catalogue is arranged by college, and in turn by accession number. Indexes (available from the navigation menu at left) allow access across the collections by date, country of origin, script form, and contents. Catalogue entries were compiled by Martin Antonetti, Stephen Harris, Jim Kelly, Mike Kelly, Victoria Kent Worth, and others. 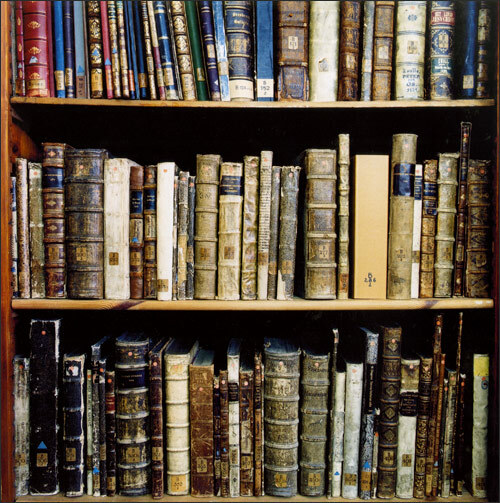 Click here for a full list of cataloguers. All material is © 2012-14 unless otherwise noted. Please contanct Martin Antonetti or Stephen Harris with questions or comments.